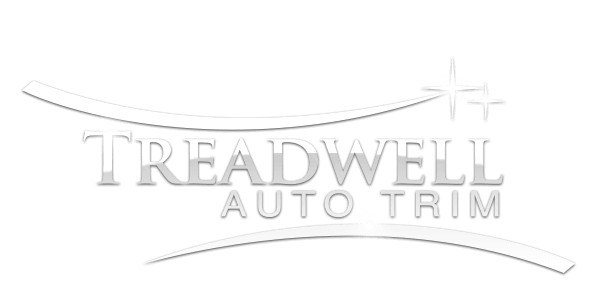 Real stingray available in multiple colors and styles at Treadwell Auto Trim Melbourne, Florida. 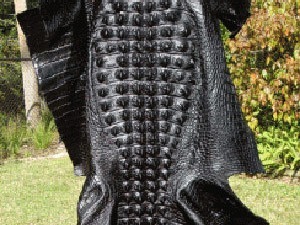 Sharks skins, Elephant hides, snake skins, fish and lizards. 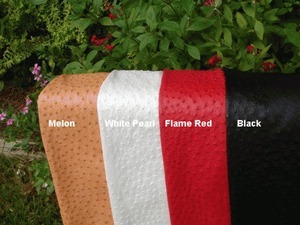 All real skins not imitation. 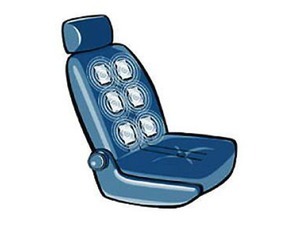 We are now offering Hornback gator skins for multiple applications for your upholstery needs. 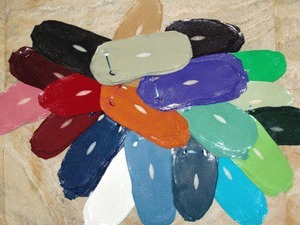 Skins are available in several colors and sizes. 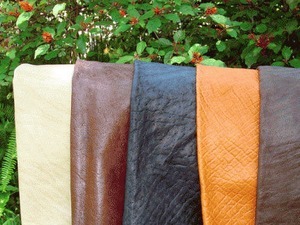 We now have Ostrich skins available in a verity of colors and sizes.